Our Atlanta Personal Injury Lawyers are here to help you. 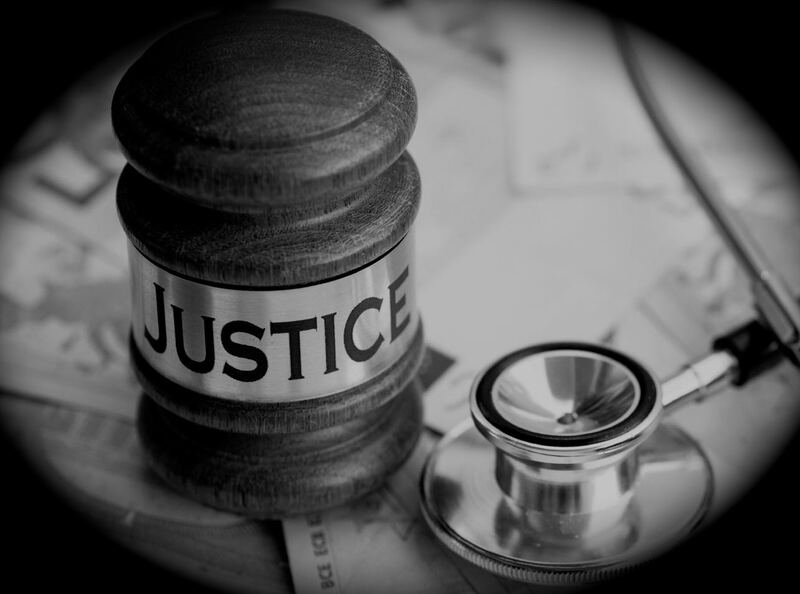 When you suffer an injury that was caused by another persons negligence, you are allowed to seek compensation from the responsible party to remedy your losses. Various forms of physical, mental and emotional damages can all be grounds to file a claim. If you are the victim of negligence, our Atlanta Accident Injury Attorneys can fight on your behalf for those costs to be repaid. We hate spam as well and will never sell your information.